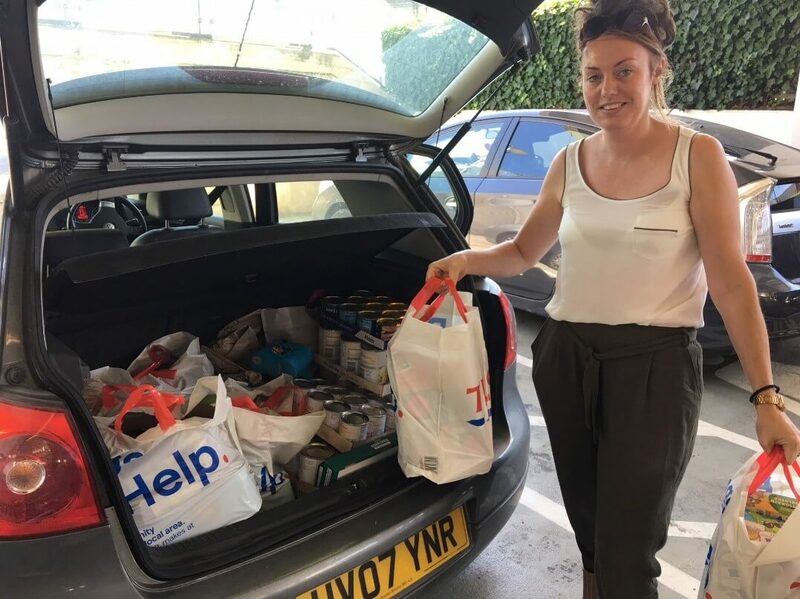 Matthews (Sussex) Limited recently donated a car full of goodies to the Brent Food Bank, just around the corner from our Perfume Factory Project in Acton. This incredible centre helps 40 – 50 families every week, around 200 mouths are fed from here each week. 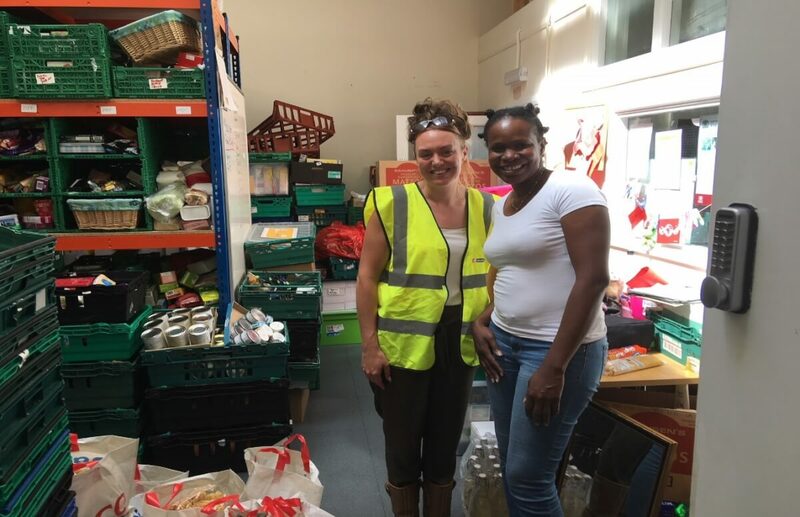 We were delighted to make a small contribution to what is an on going social issue in the Brent area. 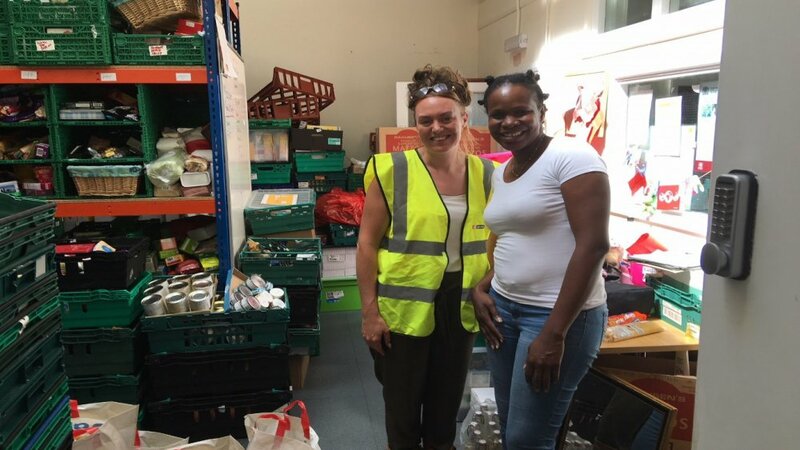 Food Bank Manager Michelle was incredibly grateful for us dropping in unannounced.